Kane Brenan is a managing director at Goldman Sachs. The financial firm was recently the focus of an in-depth feature on employer-funded on-site clinics in the Wall Street Journal. 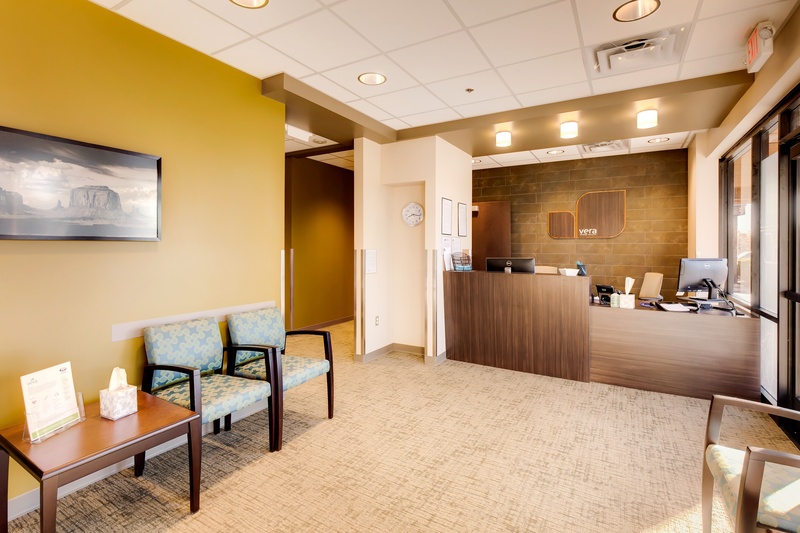 Brenan's comments underline a trend: the convenience of an on-site clinic is becoming an expected benefit at many large employers. In fact, 50% of all American businesses will offer an on-site clinic to their employees by the end of this year. 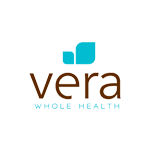 Our recent study of the Vera clinic at Seattle Children's Hospital demonstrates that an on-site clinic is not only convenient, it saves money. The Wall Street Journal feature demonstrates that it won't be long until employees are expecting the convenience a clinic provides as a core benefit. Read the full article on the Wall Street Journal here.